Herbal Essences New Product Stylers and Treatments. One of my favorite mass hair product lines is Herbal Essences. The Hello Hydration shampoo and conditioner is one of the best shampoo/conditioner combinations I have used, period. When it comes to hair styling products, I try just about anything. 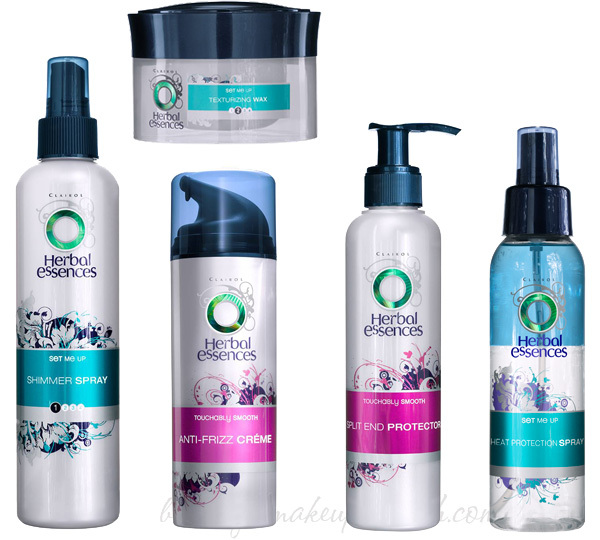 So when I heard that Herbal Essences stylers got a makeover and even added some brand new products, I knew I had to check them out. There are five categories of product with appropriate stylers in each one. You don't need to know how I use the products, because I have expert styling tips from Herbal Essences celebrity stylist Charles Baker Strahan. Secure with an elastic for a fun, stylish braid that looks and feels loose and natural! I've been putting Charles' tips to use. The first little tutorial for playful, soft waves with the beachwaver is my favorite, and it is so easy. My hair looks just the way I want it by following his tips each and every time. Each Herbal Essences styler retails for $4.99. Shop for Herbal Essences at your favorite drugstore or mass retailer.